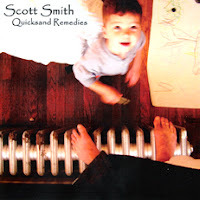 I’ve blogged about Scott Smith in the past and what a talented guy I think he is. If you haven’t seen him at Flannery’s or SouthSide check out his fancy fingerwork for yourself here on a video he posted on myspace, the song is called The Flight. I don’t know why he’s not recording for some big label yet. 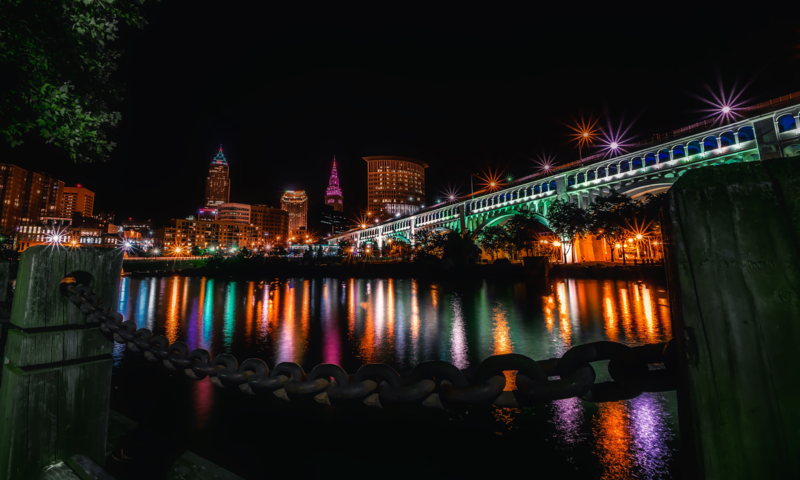 He’s promising a summer return to Cleveland for some more shows on July 11th & July 12th at Flannery’s. I’ve written about Scott’s music and his shows before. He’s coming back to the Cleveland area in February. He’ll be at Flannery’s on Friday, February 1st with Joe Rohan from 9pm until 12:30am. On Monday, he’ll be at The Euclid Tavern (with Vito!) from 8:00 – 11:00. The Euclid Tavern is located at 11629 Euclid Ave.
On Wednesday, February 6th, He’ll be at my favorite hangout, The Southside from 9pm until 12:00am. The Southside is located at 2207 w. 11th Street. 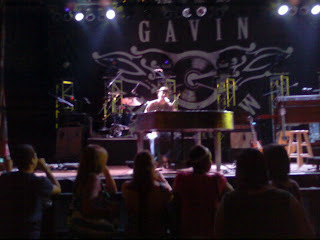 His songs are fun and he does great covers of Dave Matthews, Jack Johnson and Ben Harper to name a few. C’mon out and check him out one of the nights. 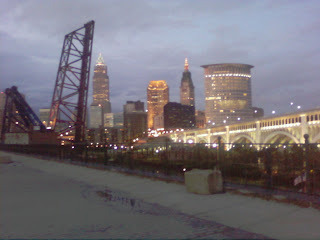 Regretably, I had to cancel my Cleveland trip. Some complications with my son’s schedule call for me to stay in the Carolinas. Bummer. Just wanted to let you know personally. I will rebook with Flannerys. Hope to see you soon and thanks for the support. I’m hoping, even with Scott’s cancellation, we’ll all continue plans for Flannery’s this Friday or Saturday night and still have a good time. Sorry about this unforeseen circumstance, I’ll buy you a beer or something to make up. Okay, if you haven’t heard him in the past when he plays Flannery’s, you should save June 1st or 2nd to make it down to East 4th to hear him. Two of his best songs are “Lively” and “Parking Lot”. If you like Dave Matthews Band, Jack Johnson, Ben Harper or if you’ve heard his new CD, it’ll be two nights of great music. Many of you also know what a music buff I am so this kinda endorsement also don’t come easy. No, he’s not paying me for these words but I do feel like I should get some sort of promoter’s fee. Those who know me well, know how much music means to me. I love finding good new music. I found a great new CD. It’s by Scott Smith. He’s a South Carolina musician who plays in northern Ohio every once and a while. 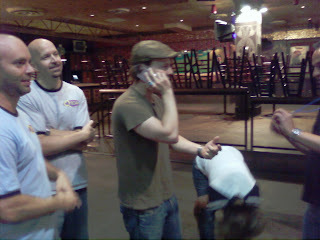 He released his CD, Quicksand Remedies, at Flannery’s last month. I was there that night. The CD was ten bucks so I bought one and it’s great. 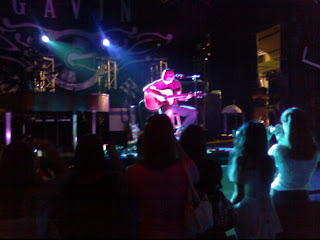 When he performs, he does a lot of covers; Jack Johnson, Dave Matthews, Ben Harper. 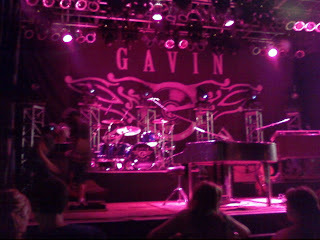 I think he even did Rodeo Clowns by G. Love the night I was there. He’s got the whole acoustic funk jazz thing going on. It’s great chill music. Check out his music on his myspace page or website.